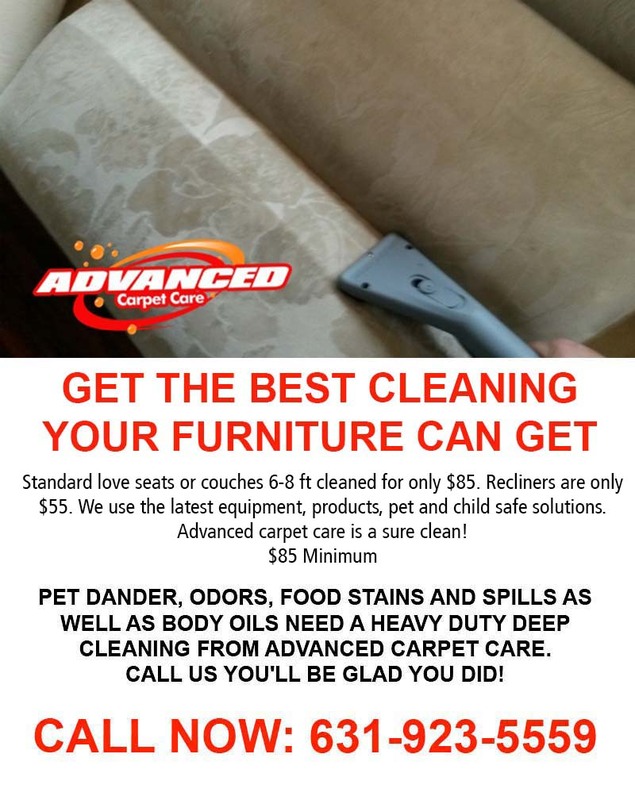 If you find that your carpets, upholstered furniture, tiles or area rugs have become dirty to the point you are thinking about replacing them, it’s time to call in the carpet cleaning professionals at Advanced Carpet Care. 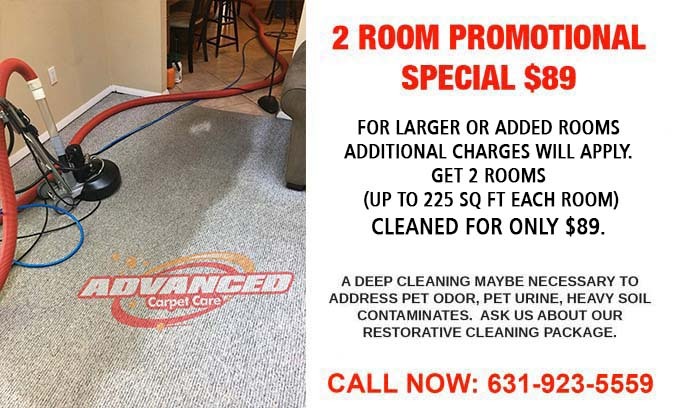 We are a local Long Island carpet cleaning company that can provide thorough cleaning services for your carpets, oriental rugs, upholstery and more. 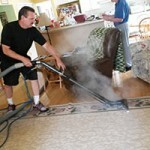 Our carpet cleaning services are available for any room in your Long Island home or business. 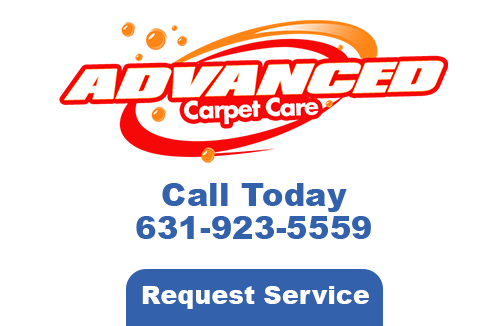 At Advanced Carpet Care, we take pride in the work we do. We use the latest cleaning methods to ensure that your carpets and furniture are cleaned to the point of looking like new. We can get those stubborn stains out using our proven and effective cleaning techniques. 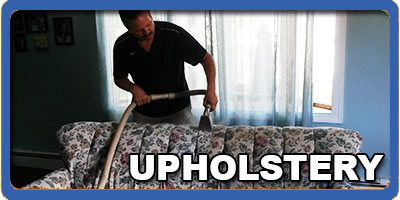 Our service technicians are highly trained in cleaning a large variety of upholstered items. Whether it is your favorite couch or office furniture, all of your upholstery should be cleaned on a regular basis. 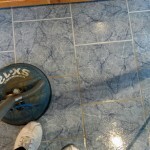 If the tile floors in your Long Island home or business are in need of a serious cleaning, call Advanced Carpet Care. 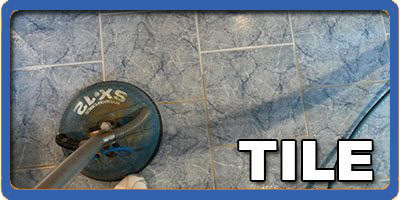 Tile flooring in your kitchen, bathrooms or any other areas should be cleaned using the proper technique. One of our niche specialties is cleaning area and oriental rugs. Oriental and area rugs become soiled over time due to the amount of traffic they are subjected to on a daily basis. These types of rugs can be very expensive or one-of-a-kind and therefore require specialized cleaning methods. Protect your investment in your commercial carpeting by preserving it with regular cleaning services. 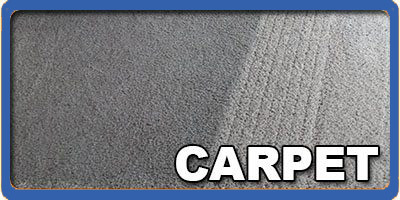 Commercial carpets are no different than any of carpeting except they typically endure higher traffic. Making the right first impression on your potential customers is important in any business. 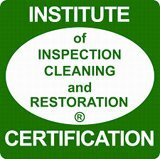 That’s why you should invest in professional carpet cleaning for your commercial building in Long Island. 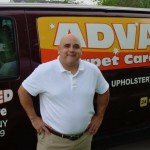 Why Hire Advanced Carpet Care? Our family has been in the carpet cleaning business for over 20 years. 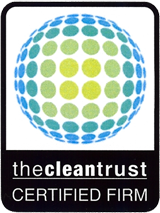 We offer our thorough carpet cleaning services that keep your carpets and rugs free of dirt and stains. Whether it’s for your Long Island home or business, we have a very powerful cleaning method that will remove even the toughest of stains for good! How can upholstery cleaning be beneficial to you?